Vision Insurance Plans in Lake Ronkonkoma, NY! *Click on Insurance name for more information. *Click on Insurance name for more information. **Please check with the office, when scheduling your appointment, to confirm that we participate in your specific Davis Vision plan. 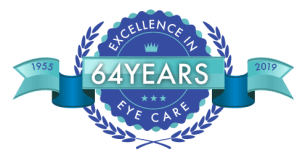 **Please check with one of our friendly front desk staff members when scheduling your appointment to confirm that we participate in your specific EyeMed plan. Dr. Bradley Meltzer *Click on Insurance name for more information. *Please call the office to verify that we are on your SPECIFIC Opticare plan. Thank you! **These doctors specialize in head trauma / vestibular rehabilitation and therapy. *Click on Insurance name for more information. 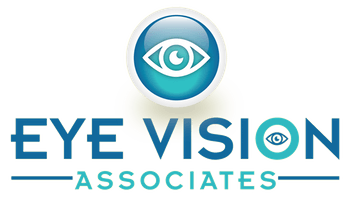 Eye Vision Associates is proud to be one of the few PREMIER VSP offices on Long Island.